Portada » Why do we choose XPS? 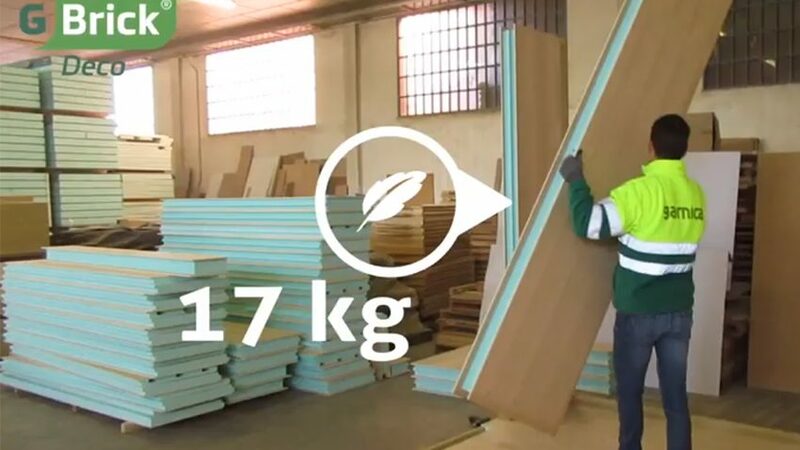 XPS (extruded polystyrene), is a thermoplastic polymer with high compression resistance (higher than 300 kPa = 3.05 kg/cm² ), that once is combined with our plywood panels, improves their mechanical inertia and rigidity, creating Structural Insulated panels. 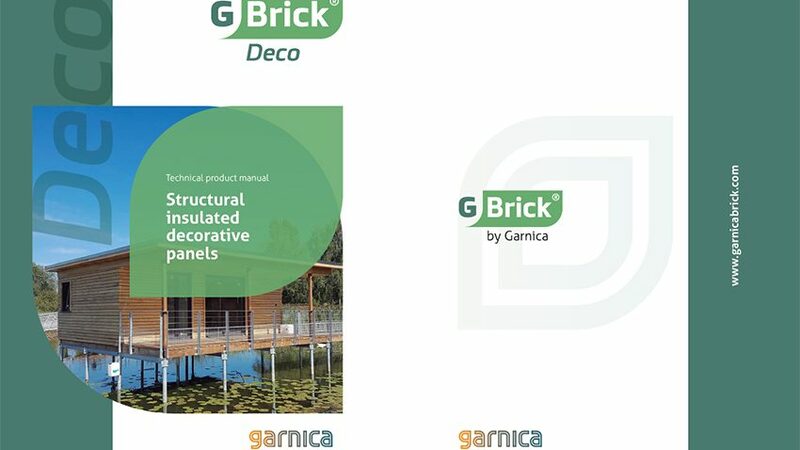 In the development of the G-Brick DECO panels, we tested more than 20 different insulation cores, comparing mechanical resistance, thermal and acoustic performance, weight, carbon footprint, durability, water absorption, etc, and the best of all so far was XPS. 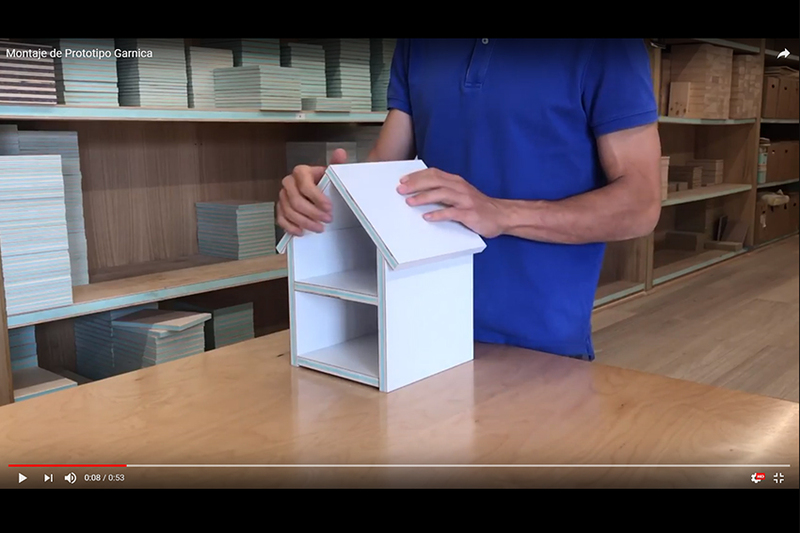 It doesn´t seem at first the most “eco-friendly” material, due to the color and polymer nature, but once we go to the details, like its composition made of up to 80% recicled polymers, we can see the advantages. 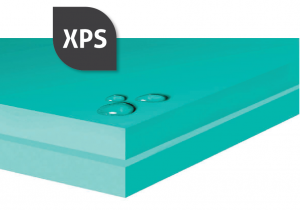 XPS does not rot: its thermal and mechanical properties have been proven long-term. Its high compressive strength prevents the facings from buckling. It increases the composite panel’s resistance to deflection. Its shear strength provides a very high shear modulus. Hygienic and Safe: XPS is a non-toxic and chemically inert. Fungi and bacteria cannot grow on it. Waterproof: XPS is insoluble and non-hygroscopic. Low Carbon Impacts: Clean manufacturing technologies mean minimal energy and water inputs with no production waste. Its density is only 35 kg/m³, and it consists of closed cells (98% air). 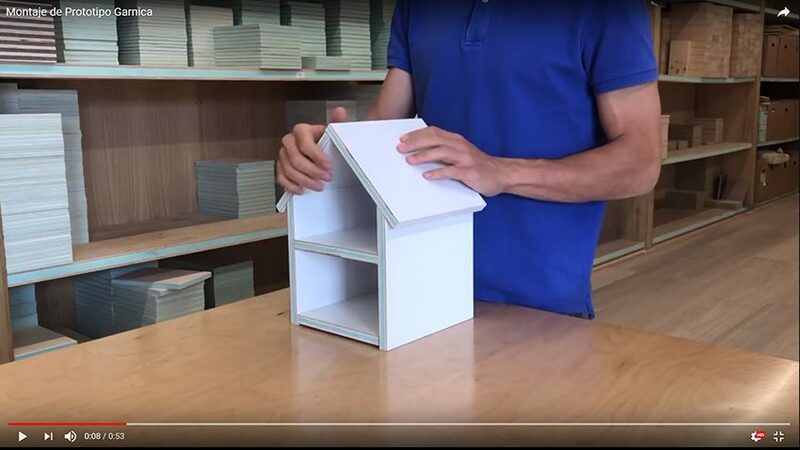 When you compare it with the more “eco” at first woodfibre insulation, which density for SIP panels should be above 140kg/m³. Mechanical performance drops more than 80%. The content % of polyurethane adhesive for the compactnessand and moisture resistance required is around 8%, what means 11.2 kg/m³ (32% of XPS density). The thermal insulation, is reduced by a 17%. 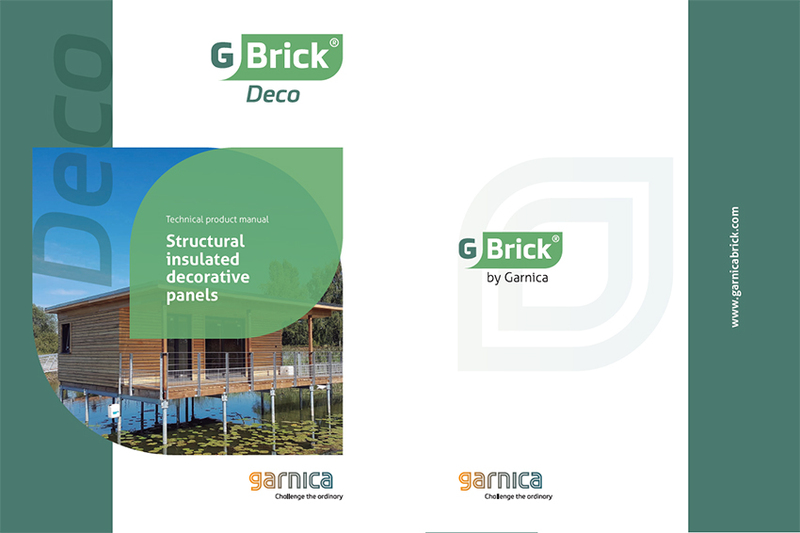 The reduced thermal insulation, will require a thicker panel, what reduces the internal usage of the house living space. 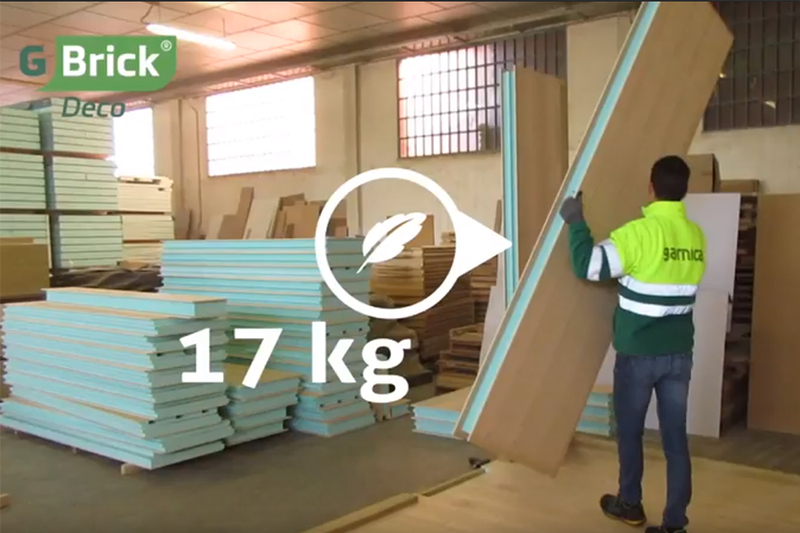 The weight/m² increases, for a panel thickness of 120mm, from 12.5 kg to 23 kg, 84%. The assembling of the panels, will require a crane or a bigger team to move them, and it will increase times and costs. The water absorption is much higher, what will reduce de durability and performance of the panels. The production and manufacturing of these panels require a different process, what results on a + 20% cost of the panels. The thickness tolerance is worse than XPS, what means less accuracy for the final assembling of the panels.